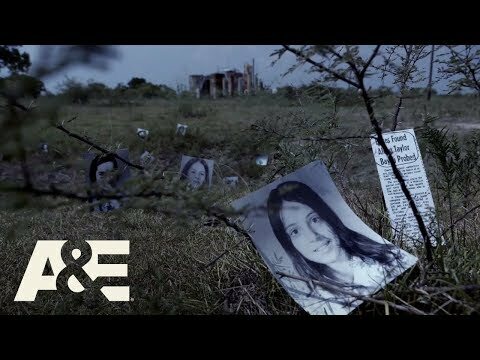 A&E Network will premiere the new nonfiction, six-part limited series "The Eleven" following investigators as they reexamine the murders of eleven teenage girls after discovering a confession letter from current inmate and convicted murderer Edward Harold Bell. Through their research and a series of exclusive videotaped interviews with Bell, investigators have pushed police to reopen the case of two of the victims. Produced by Cineflix, "The Eleven" premieres with back-to-back episodes Thursday, October 19 at 9PM ET/PT on A&E. New episodes will continue in the 10PM ET/PT timeslot the following week and for the remainder of the series. The Eleven Miniseries was released on A&E 549d ago in the US. Notify me when The Eleven Miniseries is available.